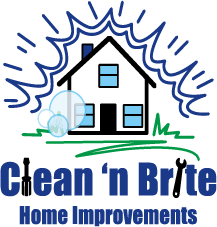 It is impossible to list every improvement that Clean ‘N Brite can accomplish for your home. If it is on your list, Craig and Amy will get the job done. Take a look at the list below to see a small list of our capabilities. Your house is one of the biggest investments you’ll make in your lifetime. Most people remodel their kitchen or bathrooms once in a lifetime, so we make it a rewarding experience for all of our clients. We will help you make sense of it all, and help you through the process, making sure your kitchen or bath is practical and aesthetically pleasing. MAKE YOUR HOME LOOK BRAND NEW! One of the least expensive ways to take care of one of your biggest investments is through pressure cleaning. 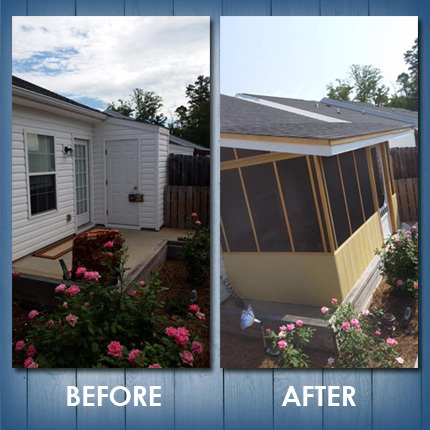 Clean ‘N Brite can improve your home’s appearance in only a few hours with its quality high-end pressure washing and low-pressure house washing services. 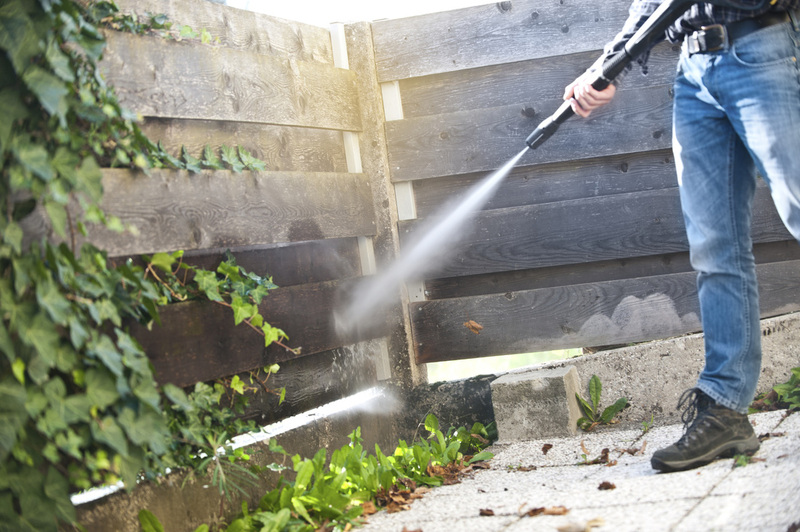 Pressure cleaning your home’s exterior, deck, or driveway can provide a much needed face lift…just the right answer for your next family gathering or result in an almostguaranteed home sale. A CNB Representative visits your home and assesses the project. We will take rough measurements and pictures, so we can write a more accurate quote. 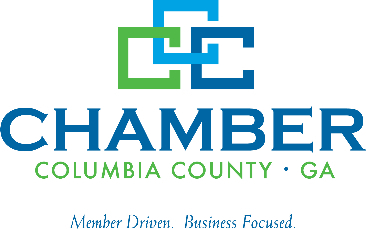 At the same time, we will answer any questions you may have and discuss some budgetary numbers. CNB will take the information discussed and work to prepare a detailed estimate. We will most likely exchange feedback and revisions via email to get the project just right for you. This can take up to a week. Once this is done we will provide a realistic price within your budget. Once an agreement has been reached we can start planning. Should you elect to proceed; a preliminary agreement will be signed and a down payment of $1,000 will be collected. You will be provided with information and worksheets to make your design selections. All material will be selected and ordered at this time to prevent delays. We make sure everything is ordered and, in our warehouse, before we open up your space. This means less time that your home is under construction and a more efficient construction process for CNB. We will sign an easy straight-forward final agreement and collect an additional down-payment of 50% of the project. CNB will also organize all information needed to obtain a building permit. Once the permit is issued a project start date will be confirmed. CNB will coordinate all employees or trades to be used on your project. We will also contact and meet with all Building Officials (inspectors) for each required inspection and quality control. 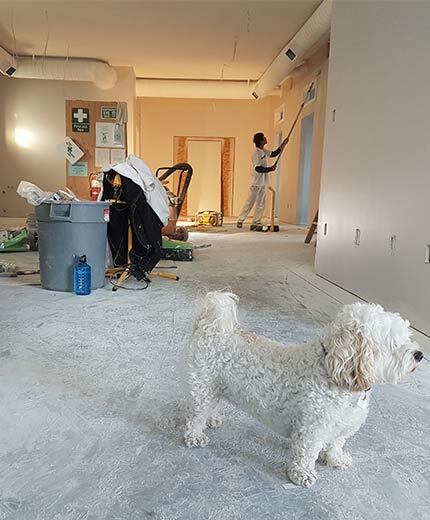 During the building process all employees and trades are required to maintain a clean job site for safety and respect to the homeowner living conditions. Additional payments are to be made as the project progresses. Walk through your project and make a list of necessary adjustments, known as a punch list. If you’re unsure about something, ask us if it is normal. It’s best that this is brought up during the final stages of the project not after it is complete. After we have completed your project, we schedule a meeting to review the process and project. 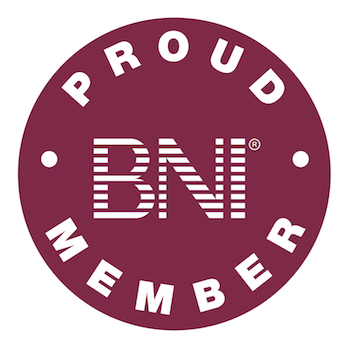 We truly want to know our clients’ opinion, what works and how we can improve. We will collect the final payment at this meeting.